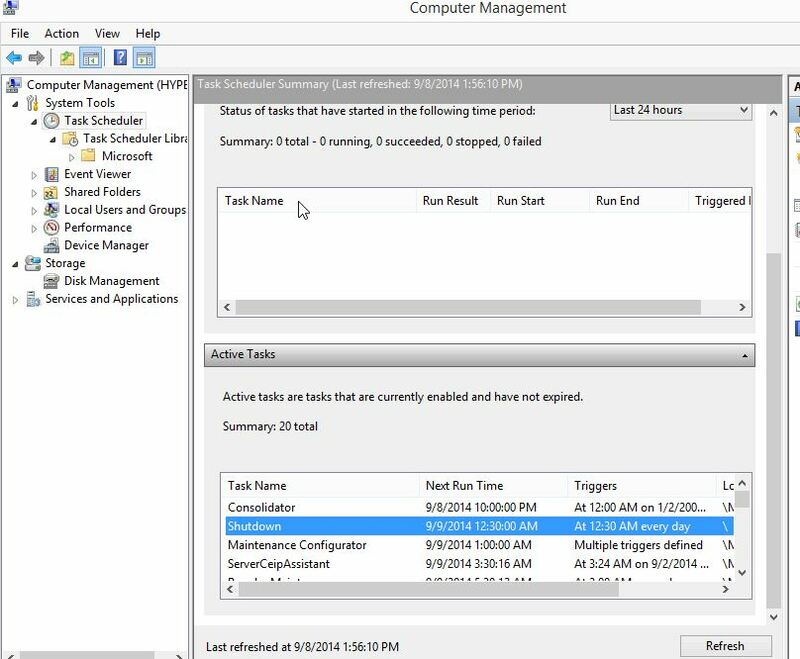 In this blogpost I’m going to show you how to schedule tasks on a hyperV server core from server manager. This is very easy to do. 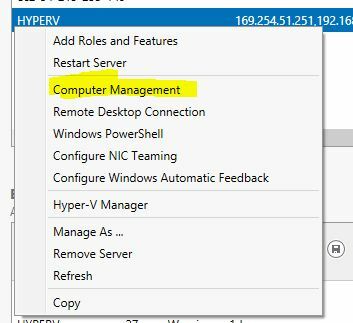 First select the server in server manager and right click on it. Now we fill in the name of the task and select. Run whether user is logged on or not. 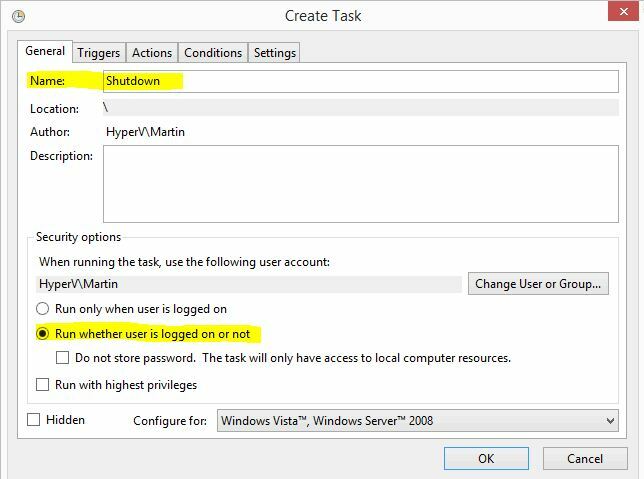 This means that even if we restart the server and never log in then the task will still be run. In my case the server will shutdown at 00:30 AM and boot up at 8:30. Now I do not have to log on every day. Select the tab triggers and click on add. 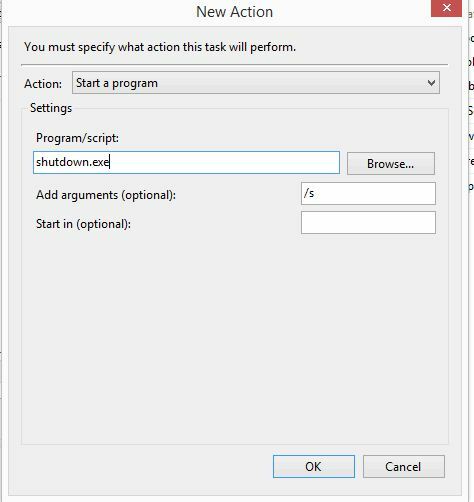 In my case I will select daily and put in the time to execute the command. 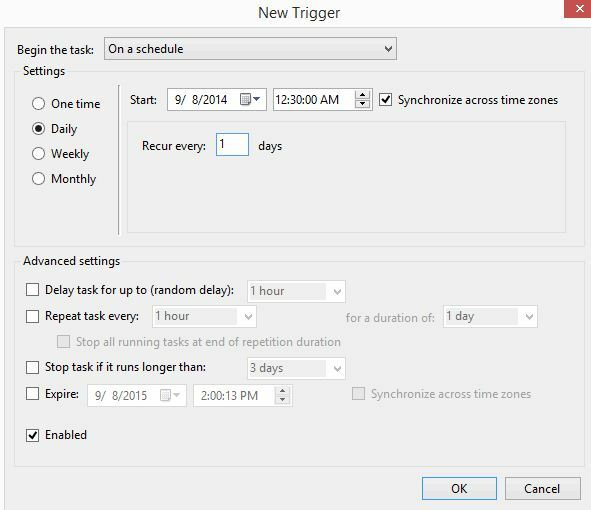 Also I selected Synchronize across time zones. Not really needed for me but in case you have to configure the server and ship it to a location then this will be a very good option.